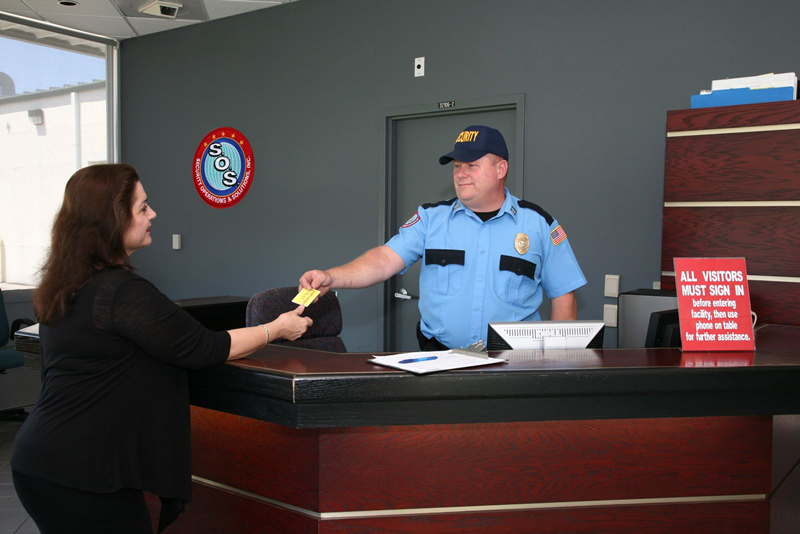 Security Operations & Solutions, Inc. (SOS) provides a professional security services for office buildings. We offer a security service that deals with issues and risks for single-tenant buildings as well as for multi-tenant buildings.This may include both government and/or private commercial buildings. SOS employs security officers with maximum amount of security experience and expertise in protecting commercial and government facilities and their assets. This includes access control and patrol of the buildings and surrounding parking areas.